The well-known chip maker MediaTek announced the next model of the P-Series Helio P25. The processor is a follower of Helio P20 and is designed for mid-range devices. MediaTek Helio P25 received a number of important updates, primarily relating to the camera: support for high-resolution cameras with up to 24 megapixels, dual cameras resolution 13 + 13 megapixels, the noise reduction function, the bokeh effect in a real shooting mode, and others. Helio P25 uses FinFet 16nm process, and to improve energy efficiency by 25% compared with the previous generation of processors P-Series. As for the specifications, of P25 has eight-architecture consisting of eight core Cortex-A53. 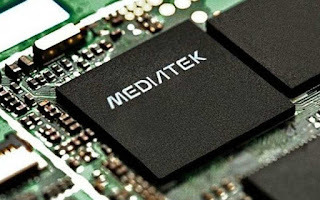 0 Response to "MediaTek Helio P25 Announced P-Series processor"